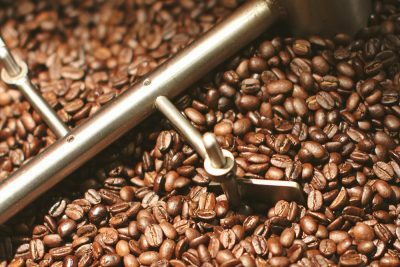 Roasting is an art form – each type of coffee bean reaches its optimum flavor at its own particular stage of the roasting process. 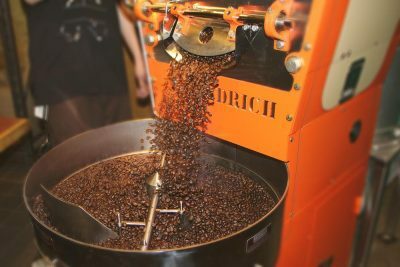 At the Acoustic, we use four general roast categories to discover the perfect roasting time and temperature for each specific bean: light, medium, full, and dark. Beans are roasted at temperatures between 425 and 475 degrees to develop the flavor in the hard, raw green bean. 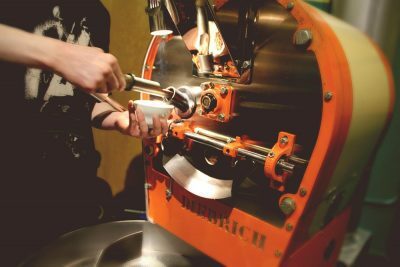 We do this with exacting care, because this is the Art of the Roasting Master. 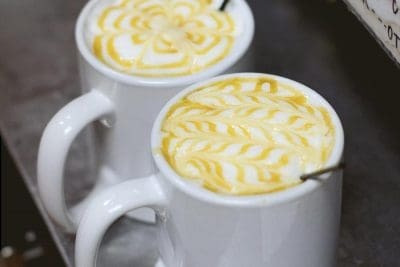 We have increased our list of blends… those mysterious and too often secret recipes which many establishments hold dear. We encourage you to come up with your own blends. Try mixing beans from two or three different countries and see what you like. It really isn’t mysterious. Instead develop your own palate and enjoy. Specialty Coffee can be ordered directly through us! Whole Bean Coffees are available in many varieties and sold by the 1/2 pound bag. Brasil Serra Negra Authentico: In the early 1900’s many families emigrated from Italy to the Black Mountains of Brasil. There, they started a new life growing coffee. The Black Mountains offered ideal growing conditions for the Arabica coffee trees; high altitudes, rich soil and cool nights. Soon there were many small farmers producing this wonderfully rich coffee that was enjoyed in coffeehouses all over Europe. Many of these small farms suffered and were forced to industrialize their methods to keep up production. Some continued their traditional methods of farming. Still today the coffee is picked by hand and naturally dried in the farmers’ fields, just as it has been for generations. These fine Arabica beans have been imported directly from the coffee farmers themselves. 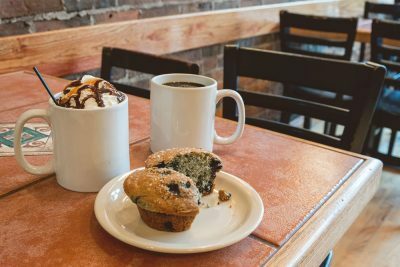 When brewed, this choice coffee has a rich nutty chocolate aroma, a light body and a pleasingly mild flavor. Colombian Supremo Popayan Screen 18 +: These Coffees are cultivated in Cauca, one of the oldest growing regions in the Northwest Cordillera of Colombia. Cacua is dominated by old style Minifundios (small family farms) and a high percentage of Typica and Bourbon trees (approximately 70%). The farms use careful microprocessing and family care of the entire process to produce the best quality coffee possible. The yield of these small farms is much less than the larger operations because they plant less than half the trees per hectare, but the quality is much better. The result is one of the richest coffees in the world. It possesses medium acidity, with deep, rich walnut flavors wrapped in a rich full body. Costa Rican La Rosa: This arabica coffee comes from the high altitudes in the mountains of the Naranjo region. The beans are carefully harvested and cured according to time honored traditions. Soil rich in organics and pure mountain water nurture this coffee and give it the mark of distinction as being on of the finest coffees to come out of Costa Rica. The “La Rosa” is part of the Federation of Coffee Cooperatives, uniting independent growers. This supports the goals of the farmers who then benefit from fair trade. This is a rich and seductive coffee, with delicate tones of fruit and full of body. Espresso: While we don’t believe it is necessary to run an espresso blend through an espresso machine, we do provide this blend for those that do. However, it is a great cup brewed from a standard coffee maker. We use a combination of French Roasted Costa Rican coffee as well as pure varieties from Indonesia and South America. 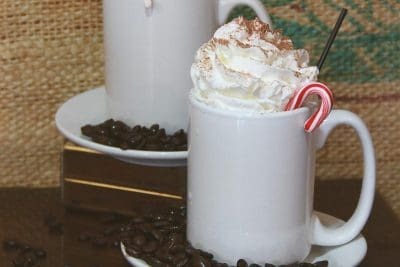 This full-bodied cup has sweetness brought out from the Vienna Roasting process of the Indonesian and South American beans and the caramels in the French Roasted Costa Rican coffee. Ethiopian Yergacheffe: This coffee is nurtured in the cradle of civilization. The Yergacheffe region is South of Harrar in between Harrar and Sidamo. This exceptional coffee is grown by small growers in the forest. They do not use chemicals in production and it is shade grown. The size of the growers, however, prevents certification. Yergacheffe is one of the finest coffees in the world. The smooth character of its body, its voluptuous fruit and its delicate floral aroma translate into one of the finest cups in the world. 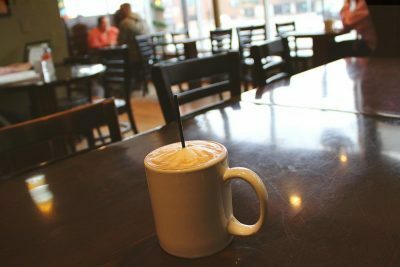 For these reasons it is a world-renowned coffee. French Roast: Our French Roast (the darkest roast) is Costa Rican. It has deep, rich, warm carmelly notes, a mellow toasty flavor and a sweet and dark finish. 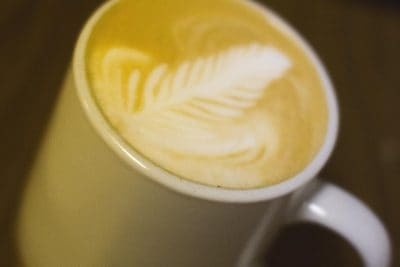 It is often described as a smooth cup with a toasty character. Guatemala Hue Hue Tnango:This Strictly Hard Bean Coffee is grown in the Hue Hue Tnango region of Guatemala. This is a fragrant and aromatic coffee with good body and acidity. 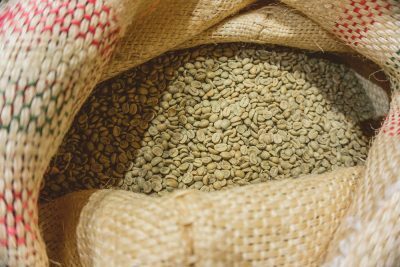 This is an exceptionally rich coffee because it has full body and flavor in addition to the marked acidity of a Guatemalan. This Strictly Hard Bean Coffee is grown in the Hue Hue Tnango region of Guatemala. This is a fragrant and aromatic coffee with good body and acidity. Hue Hue Tnango is located in the Northwestern corner of the country. This area was settled by the Mam who are direct descendants of the Maya. They grow coffee using traditional methods. The coffee is nurtured in the rich volcanic soil, hand picked and patio dried. It is a well balanced cup with great acidity, abundant fruit and a rich chocolate body. Our House Blend is comprised of beans from Africa, South America and Indonesia. This blend imparts medium body, with medium acidity and a pleasant aroma that is topped with a nice smooth aftertaste in each cup. Mexican Altura Casablanca: Located in the Sierra Madre Oriental mountain range, This coffee comes from Coatepec, one of the largest coffee producing regions in Mexico. Traditionally grown using shade trees, helps to preserve the ecosystem and enables the farmers to use pure bred trees such as the catura and bourbon varieties. Grown at 1,700 meters the berries are picked by and taken to the wet mill were they are processed. Rinsing, hulling, fermenting, and aerating are essential in maintaining the quality standard. The final product is a pleasing “bouquet” with medium body and good acidity. 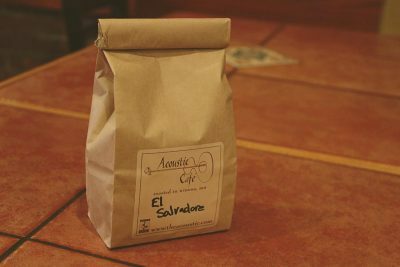 Nicaragua Alianza Estate: The Nicaraguans are somewhere in between a Costaand a Guat in flavor. They often have a hint of the smokiness that Antiguas are famous for. The Alianza Estate is located in the Matagalpa region of Nicaragua at the center of an ancient Rain Forest. The coffee is grown in this unique environment under an intense rainforest canopy. This is the traditional method of growing coffee. The rainforest stores nutrients in the trees and foliage. This lush canopy is also home to rare birds and wildlife which migrate through and live in this region. By growing their crops in a healthy, balanced and sustainable manner, the farmers protect this sensitive ecosystem and its future as a production area. Peru Organic: This coffee is grown in Northern Peru, near the city of Monteseco, at 5,000 feet. The beans have a smooth, delicate, yet robust taste. The farming cooperatives are aided by Peruvian social groups that pre-finance crop production and provide technical assistance. Sumatra Mandheling: These coffees are grown by the Mandheling tribe of Sumatra in the Indonesian Archipelago. Sumatra is one of the larger islands in Indonesia and has emerged in the last couple decades as a major producer of specialty coffee. These coffees are noted for their exceptionally rich body and lower notes. 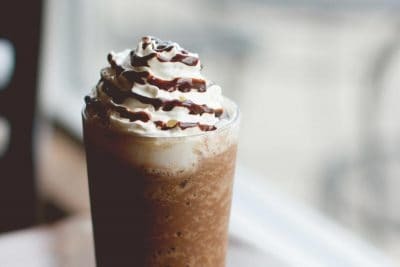 The coffee has a chocolate earthiness to it. They are processed using the natural method by drying them in the sun. They are then milled between two stones and separated to a standard grading one step above Grade 1. These coffees look much rougher than washed coffees and gain much of their character from the presence of broken and rough looking beans. The fancy is an attempt to make them more visually pleasing to the eye. This is tricky in that it can make the cup shallow by removing some of the earthiness. Tanzanian Peaberry: The peaberry is a naturally occurring mutation when there is only one bean in the cherry instead of two. The peaberry gets all the nutrients and flavor of two beans and is thus more acidic and has more fruit. These beans are separated from the “AA” which are large flat beans. The Japanese buy these AA and call them Kilimanjaro. These coffees are from the North Part of Tanzania around Mt. Kilimajaro. They are a bold and aromatic coffee with deep fruit tones. Zimbabwe Peaberry: Is from the same plantation as our regular Zimbabwe. However, the Peaberry beans are separated from the rest. The “peaberry” is a naturally occurring mutation when there is only one bean in the cherry instead of two. The flavor is more acidic than the regular Zimbabwe giving it more sharpness and life.